Be Herd Communications, Marshall University’s public relations club, will host the fundraising event “The Murderer Who Came to Dinner: A Murder Mystery Masquerade,” from 7 to 10 p.m. Saturday, April 8, in the Don Morris Room at Marshall. “If you cannot attend the event but would like to help the program, you can donate by becoming a ‘virtual player,’” Keener said. 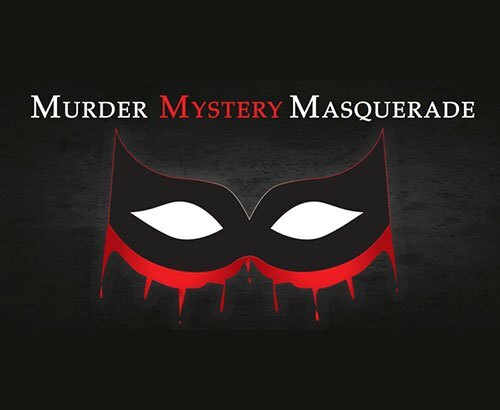 Purchase your tickets for ‘The Murderer Who Came to Dinner: A Murder Mystery Masquerade” at beherd-murdermystery.eventbrite.com. Single admission tickets are $45, couples’ admissions are $75, and a group admission rate for a table of 8 is available for $225. All funds raised during the event will benefit the River Valley Child Development Services afterschool program at Guyandotte Elementary. Silent auction items will be available throughout the evening. River Valley Child Development Services (RVCDS) is a leader in providing high quality early childhood care and education services for children, families and communities. 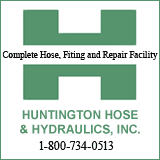 The organization does this through facilitating and administering several resources and programs. Be Herd Communications was created in partnership with Marshall University Public Relations Club, a Marshall University student-run organization that works to strengthen skills and gain experience for public relations students. Be Herd Communications works as a student public relations firm to assist not-for-profit organizations, such as River Valley Child Development Services, in the form of creative design, media relations, promotional marketing and business strategies. For more information, contact Keener at beherdcommunications@gmail.com.